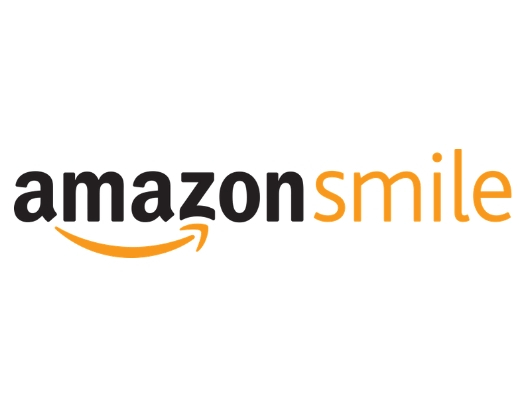 You can support us simply by doing your usual Amazon shopping at smile.amazon.com/ch/02-0536487.! You shop, Amazon contributes 0.5% of all qualifying purchases. 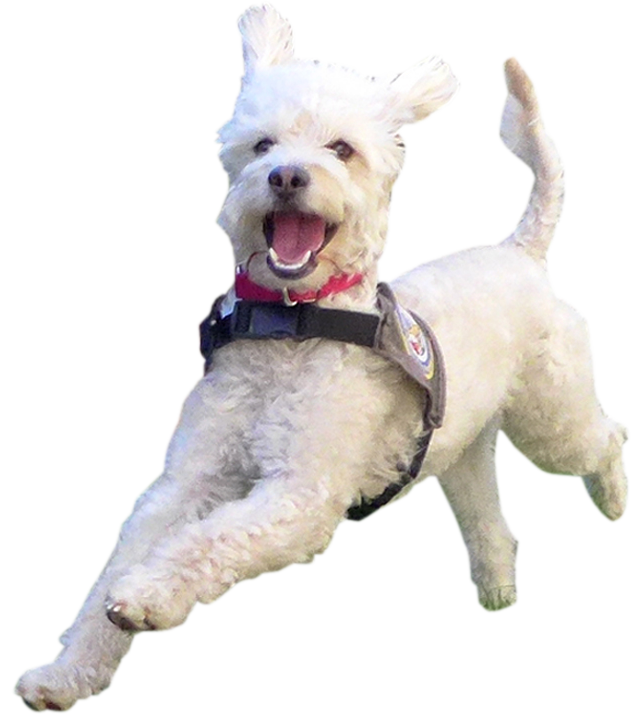 Please remember to do all your shopping at smile.amazon.com and Amazon will donate to your favorite charity – Cell Dogs! 2. Sign in and choose Cell Dogs, Inc. as your organization to support. 3. Enjoy shopping and donating 0.5% of your purchase to Cell Dogs. 4. Please share with your friends.